Showing recent results 4441 - 4455 of 4486 products found. Optilab’s BERT is a cost effective bit error rate tester system. 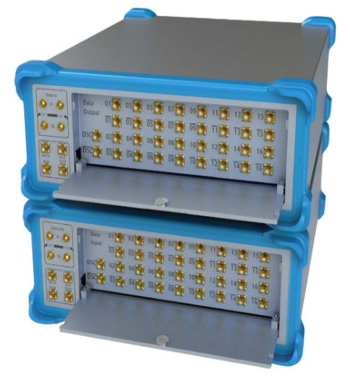 When used as a ParBERT, it outputs 16 channels data pattern, and also acts as the 16 channel error analyzer. The user selectable reference clock allows testing BER at a specific data rate with external clock input or at a pre-defined data rate using the internal clock. Each channel supports data rate up to 3 Gbps. Moreover, a SFI-5 compliant deskew channel provides parallel alignment information between channels. The error detector checks error rate in each data lane and detect channel parallel misalignment up to 15 UI. 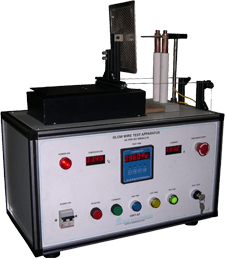 The ATRT-03A is Amperis' second generation, microprocessor-based, automatic, three phase, transformer turns-ratio tester. 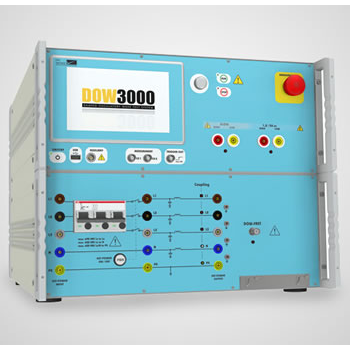 This lightweight, portable, battery-powered unit is designed for testing transformers at utility power substations. The ATRT-03A determines the transformer turns-ratio using the IEEE C57.12.90 measurement method. 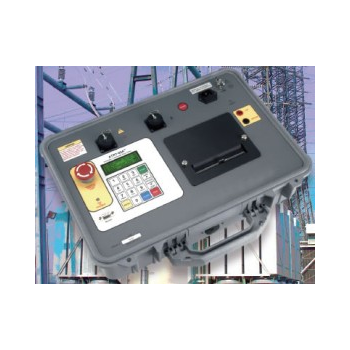 The transformer turns-ratio (ranging from 0.8 to 15,000) is determined by precisely measuring the voltages across the unloaded transformer windings. To ensure accuracy, the ATRT-03A's measuring circuitry self-calibrates before each measurement. It requires neither adjustment nor temperature compensation. The ATRT-03A's turns-ratio measurement accuracy is 0.1% or better. DC sources / sinks for testing rigs are a core component in the development, quality assurance and EOL (end-of-line) testing for batteries and power electronics in the domain of e-mobility. The dynamic properties, the combination of high control accuracy, low residual ripple, and a large output voltage range are crucial. This means that, with the DC sources / sinks for testing rigs, users have the ability to efficiently cover high-voltage applications as well as 48-Volt applications with just one testing rig energy system. Various software packages enable the DC sources / sinks for testing rigs to be used as battery simulators or battery testers. ZRS-3H/ZRS-3HS - Lisun Electronics Inc. 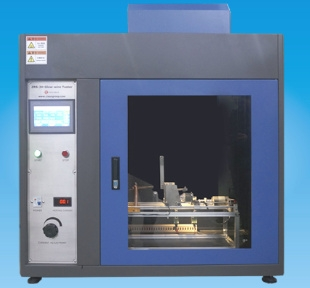 It is according to IEC60695-2-1, IEC60695-2-10~IEC60695-2-13 (GB/T5169.10-2006~GB/T5169.13-2006), < basic testing methods of Glow wire, basic testing methods of Glow wire device> and UL 746A, IEC829, DIN695, VDE0471, the Glow wire tester ZRS-3H/ZRS-3HS is suitable for resistance to abnormal heat and fire test on lighting lamps, electronic products and household appliances. Adopting high-temperature coating spraying on steel structure and imported instrument display, with easy operation, stable performance the equipment is applicable to flame resistance tests of all levels of QC departments and corresponding enterprises. HOPM-3216 - Hangzhou Huatai Optic Tech. Co., Ltd.
HOPM-3216 Handheld Optical Power Meter is our newly designed fiber optic tester, it aims at fiber network installation, fiber network engineering acceptance and fiber network maintenance. 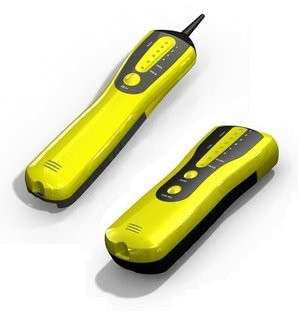 Combined usage with HOMP3116 handheld optical light source, it offers a quick and accurate testing solution on both SM and MM fibers. Compared with usual power meters, the HOPM-3216 has more great functions/features of automatic wavelength identification and switching and intelligent backlight control. Also the HOPM-3216 features good appearance, good touch feeling and considerate humanity design. The New Tone & Amp Set are state of the Art Testers offering touch button technology, visual qTrace (quick trace) as well as audio tracer tone technology providing accurate wire location, high output volume and sensitivity, tone tracker functionality, Visual/Audible indication of Digital Traffic, filtered amplification with multiple volume levels and two normal tones and four tonetracker tones with constant and variable interrupt rates, short detection and indication, capacitive output connection, Quick change battery and low battery indication in New custom designed High impact resistance enclosures, fully sealed to IP67. 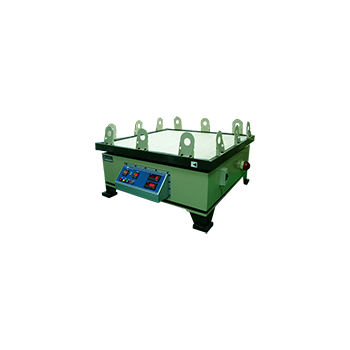 GLOW WIRE TESTER (also known as Glow Wire Test Apparatus) is designed to carry out fire hazard testing as specified in IEC 60695-2-10 2000-10. Flammability test is to check the ‘Resistance to Fire’ of electrical insulators that touch directly conducting parts & also parts of insulators. This test is also referred in many other standards such as IS 11000, IS 3854 : 1997 / IS 1293 :1988 / IS 371 :1999 & IS 11000 Pt 2 Sec 1, IEC 60335, IEC 884/94, IEC 60598, IEC 61058, BS 6458, BS EN 60695–2-10,11,12, etc. 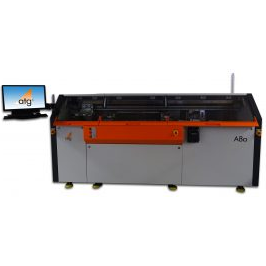 The A8a test system provides the flexibility of flying probe testers while delivering high throughput testing for bare board printed circuit boards (PCBs). The target market for the A8a is the electrical test of tablet and PC motherboards and high density interconnect (HDI) products for smart phones. 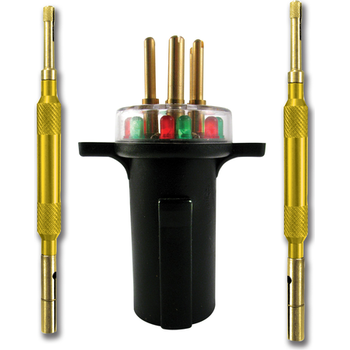 The A8a is designed for high productivity, reliability and test accuracy. To achieve high throughput the key feature of the A8a is a new dual shuttle system, which reduces the product exchange time to zero seconds in automation mode. In combination with the fast test speed of up to 140 measurements/second the A8a will give customers a competitive test solution for batches up to 5000 boards. A typical cycle time of a 4-up smart phone board is about 2 minutes. 9363-LN-100 - King Design Industrial Co., Ltd. This tester is designed to assess the damage made to product packaging and internal objects caused from transporting environment; to discover the packaging flaw and product’s early failure from a long-term cumulative vibration fatigue; avoid man-made transporting damage and improve product’s reliability and quality of delivered products. With the use of high-performance foot absorber, the resonance effect to floor caused by the bounce test may be waived; and can reduce the pile’s destruction to industrial plants. Two displays can make comparative display on both frequency and rpm at the same time; thus no need to switch in order to read these two values. The dual-control mode of time accumulator and counter can avoid human error resulting from the conversion. Easy to operate; no need for complicate training program. 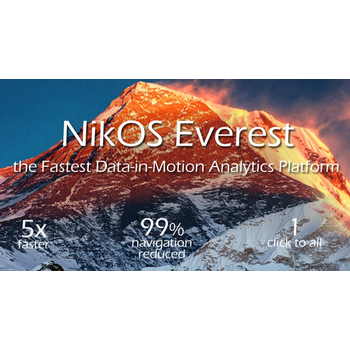 NIKSUN NikOS Everest provides highly flexible, automated views on the data specific to you. No longer is the visualization tied to the data. You have complete freedom to filter, display, visualize, export and even run analytics right within the Everest GUI itself without having to perform ad-hoc special studies to obtain the data you want. 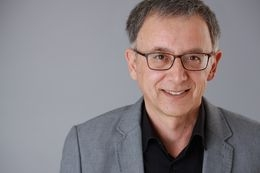 Early adopters and testers have attested to NikOS Everest's expert value in the continuously evolving and highly competitive security industry. "NIKSUN NikOS Everest is one of the most robust unified platforms among cybersecurity tools today, providing the ability to render data at every level from a macroscopic view down to each individual packet," said Dr. Peter Stephenson, Chief Technology Editor at SC Magazine. "Not only does NikOS Everest have the ability to pull up this information at rapid speeds, but it also makes it far simpler to view and classify that data than ever before." 8491 - Chroma ATE Inc. This test fixture provides the necessary panel controls, switching and cable pin-outs required to test the KPI-552/KPI-553/A series of HSI's as described in their respective maintenance manuals. 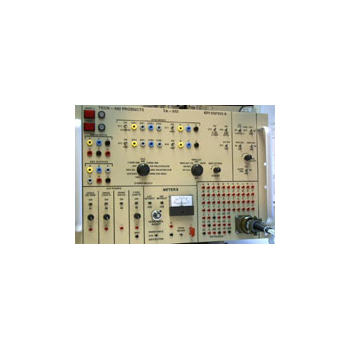 This fixture will serve as the "Instrument Bench Tester" and does have the required differential resolvers and relay switching. Panel jacks are provided for the Heading, Course, RMI and ADF synchro sources that are external to this fixture. The use of external synchro sources serves to minimize the cost of this panel. Additional items incorporated on the panel are test jacks to monitor the meter drive voltage and current as well as a momentary switch to open the meter drive and this serves to verify sticky meter stops. The fixtures rear panel provides for all power inputs as well as an I/O connector if the shop desires to interface an external synchro panel.